Growing up on the Eastern Shore of Maryland, there were always certain items on the big family dinner menus that just had to be included, no matter what the entrée. Sure, fried chicken almost always demanded this particular side, but so did Thanksgiving and sometimes Christmas dinners, and lots of other meals in between. 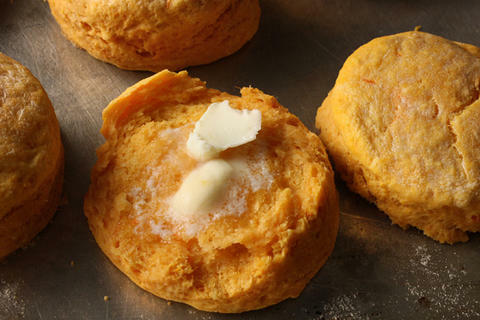 Sweet potato biscuits obviously originated in the South. 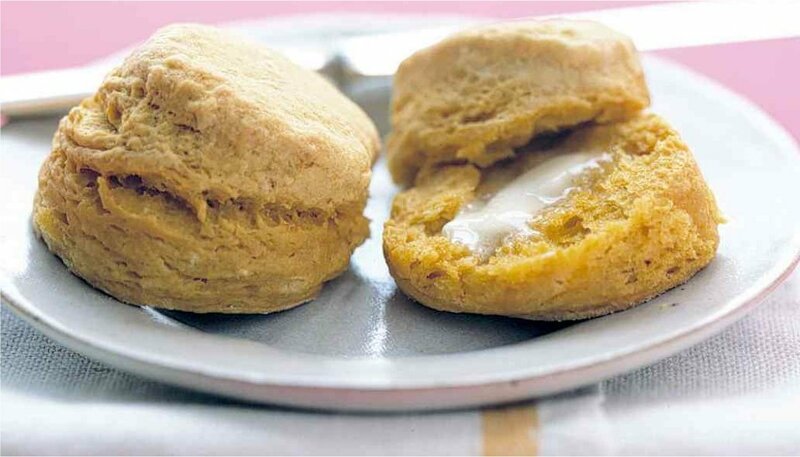 Thomas Jefferson served sweet potato biscuits at the First Continental Congress in Philadelphia, back in 1774. His recipe contained cinnamon, ginger, and chopped pecans. But there are lots of other variations on the standard recipe, including a brown sugar “crust” on the top (that sounds really good), as well as adding diced bacon and chives, cheddar cheese, orange zest, and an idea that sounds really good…miniature marshmallows (guess it’s a variation on sweet potato casserole). 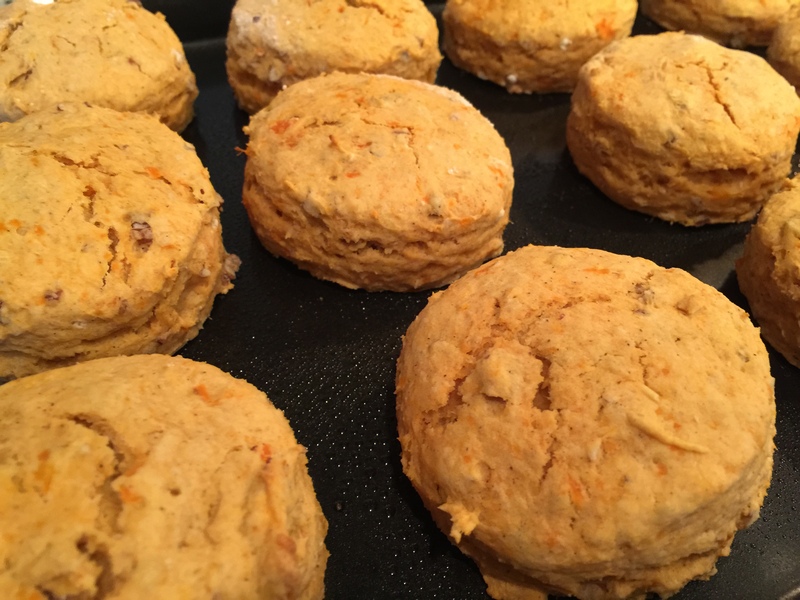 But I did like my mom’s sweet potato biscuits, and I have to admit, when I was doing the research for this blog, and found those ideas for extra added ingredients, well I just may have to try making them again. With my mother’s recipe of course. So here it is. Let me know what you think! Combine ingredients and knead together for one minute. Place dough on floured surface and either roll out or pat flat to about 3/4″ thickness. Cut out circles with either a biscuit cutter, or the standard in our household, a drinking glass with the rim dipped in flour. Place on greased baking sheet and cook at 425 degrees for 15 minutes. Remove to wire rack to cool and serve with butter and/or honey. Note: If you’re going to add the miniature marshmallows, roll the dough a bit thinner, put marshmallows on top of one, put another biscuit on top of it, and crimp the edges together. I actually may try this. And if you don’t like this recipe, there are tons of them on line, and I think I just might try a few!